The product is top quality an in some respects better quality than the OEM surround. The speaker(s) sound is clean and tight. 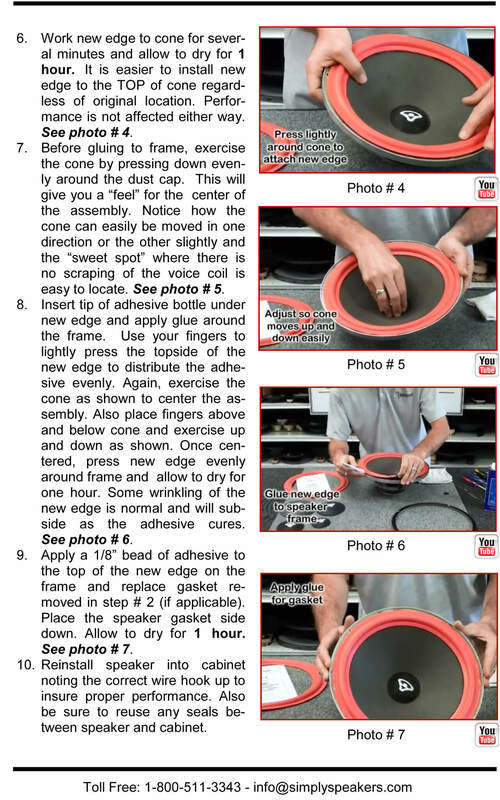 By far the easiest way to repair and save speakers that otherwise would cost a fortune to replace. 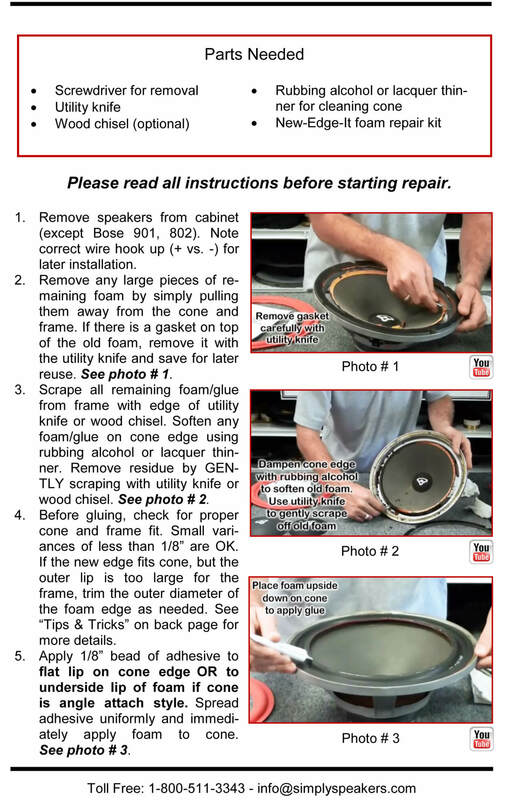 Awesome instructions, easy to repair. Easy install and glad to hear my old Boston's again! 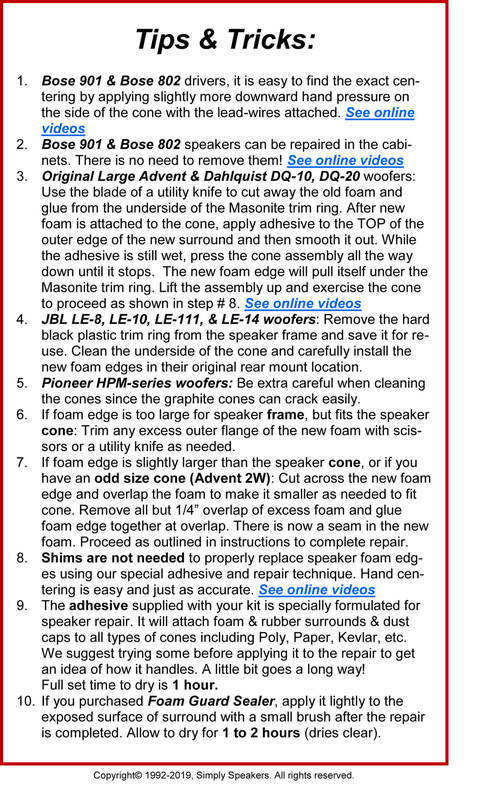 I ordered replacement speaker foam for my Boston Acoustics speakers I got in College in 1983. I didn't realize the original foam could deteriorate with age. 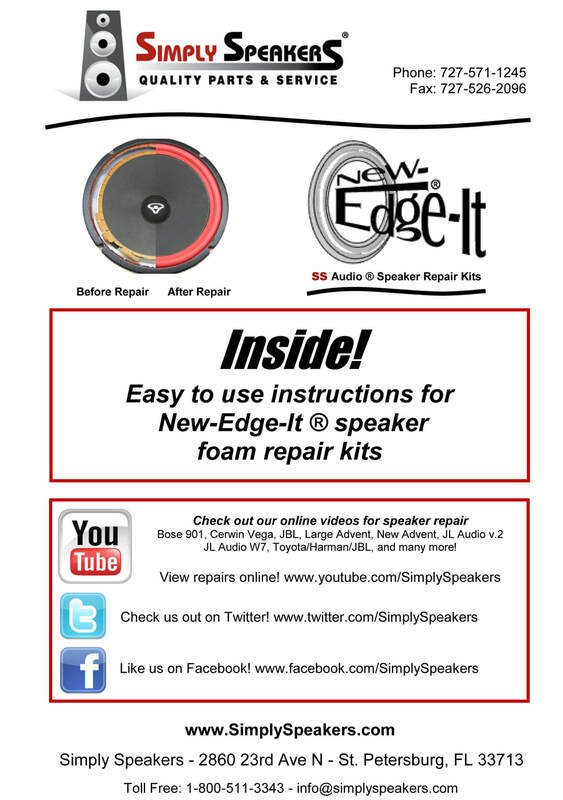 Your video on YouTube demonstrating how the speaker foam could be replaced with kits available for at-home repair. 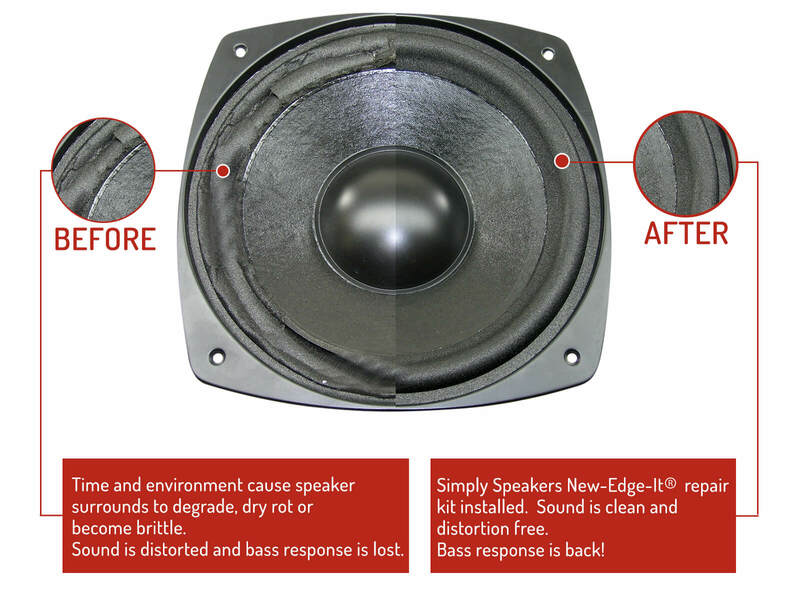 I am very satisfied with the product and the performance of the newly refurbished speakers. Fit is very good. I had some trouble with my first pair. So on the second try.. These surrounds are very thin and loose because these speakers are "acoustic suspension" type and the surrounds have to be very flexible. You can't adjust the placement of the surround once it's glued on the cone or frame, the foam will just wrinkle since it's so thin. 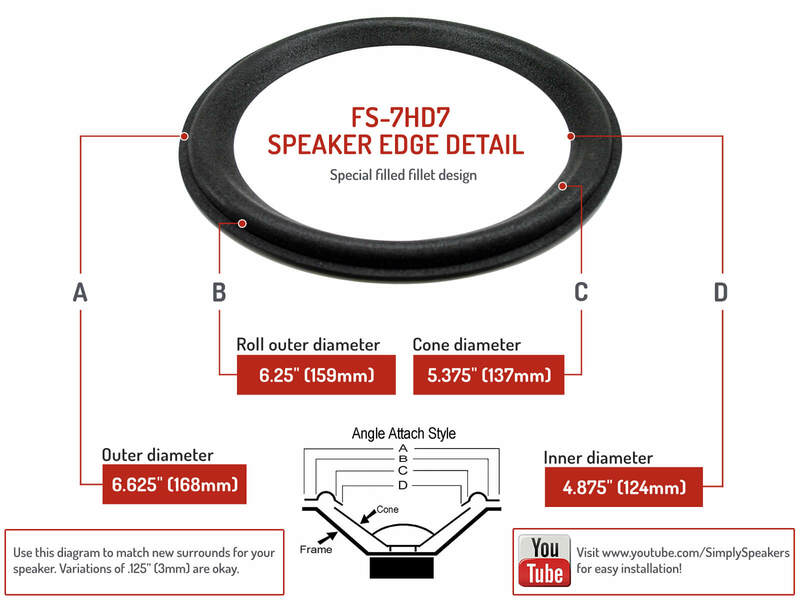 Especially if you use the adhesive supplied in the kit, the best way to install these is to cleanly cut off the dust cap and shim around the voice coil. Once the glue on the surround has dried, test for voice coil clearance then glue the original dust cap back on. It won't be factory pretty, but it works. The kit for our 27 year old HD7s worked like a charm. These speakers have been on boat trips, family parties, aircraft fly-inns and now live in a cabin. The kit fit perfectly and was simple to install following the directions. Thanks for a great kit ! 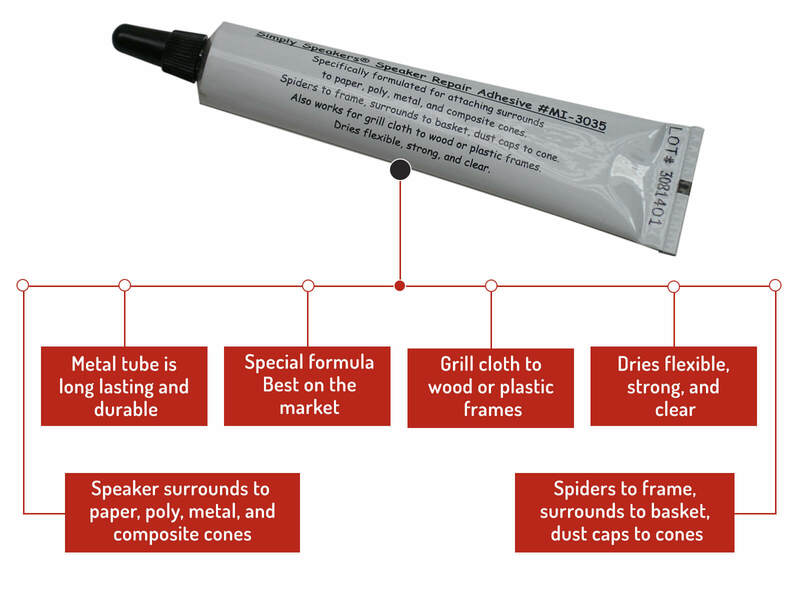 The product worked as described. The video was very helpful and made the replacement easy. The speaker sounds like new. I would definitely recommend this product. I was fully expecting to either replace the speaker hardware or buy entirely new speakers. Thought this was worth the gamble and it sure did pay off. Instructional video was very helpful and easy to follow. Speakers now sound as good as they did when new. Highly recommend this product. 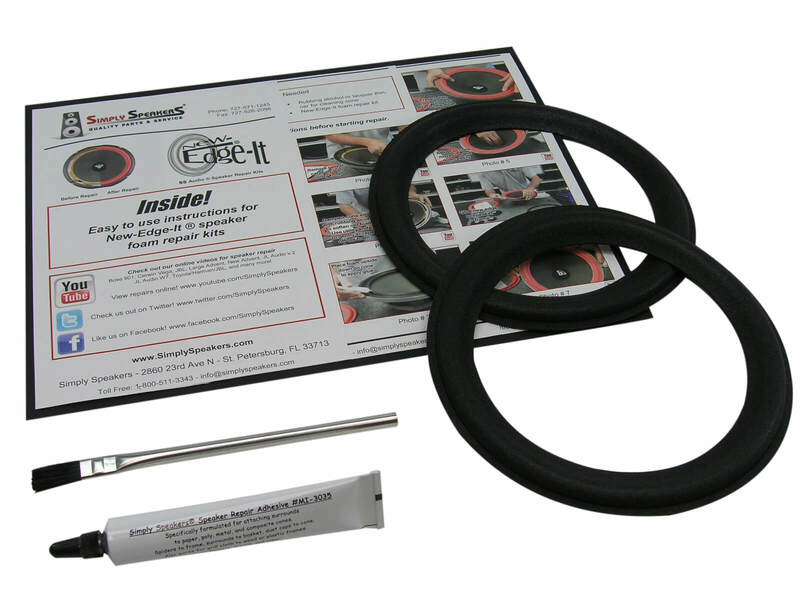 The kit contained quality materials and fit perfectly unlike a kit from a competitor. Following the instructions and the video online I was able to make a professional looking repair without too much difficulty. Q: I had these speaker out in my garage. I believe the foam might have gone bad due to the heat. They are old speakers so maybe it was just age. How will the foam hold up to hot desert garages? Is there a repair kit that is not foam? A: This kit will bring them back to life. In your hot climate, you can expect about 15 years from the new parts. There is not another type of kit that fits these 7" Boston models. 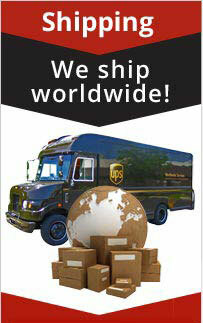 Boston Acoustics: CR-8, CR8, CR 8, HD-7, HD7, HD 7, Micro 80pv, and many more!